Rock and roll is a favorite genre for almost everyone around the world. With the language of music being universal, it only takes the sound of the electric guitars and the densely packed rhythm to get anyone up and appreciating the music! Even if rock and roll isn’t your choice of genre, it’s more than likely you would recognize some of the more famous songs. With the likes of ‘Bon Jovi’, ‘Red Hot Chilli Peppers’ and ‘Aerosmith’ all going onto the list of the greats, their music has gone on to become legendary over the years! Some singers have also managed to become legends in their own right and have their names go down in history. ‘Elvis Presley’, ‘Prince’, and ‘Johnny Cash’ have all had incredible solo careers and become icons in their own right! 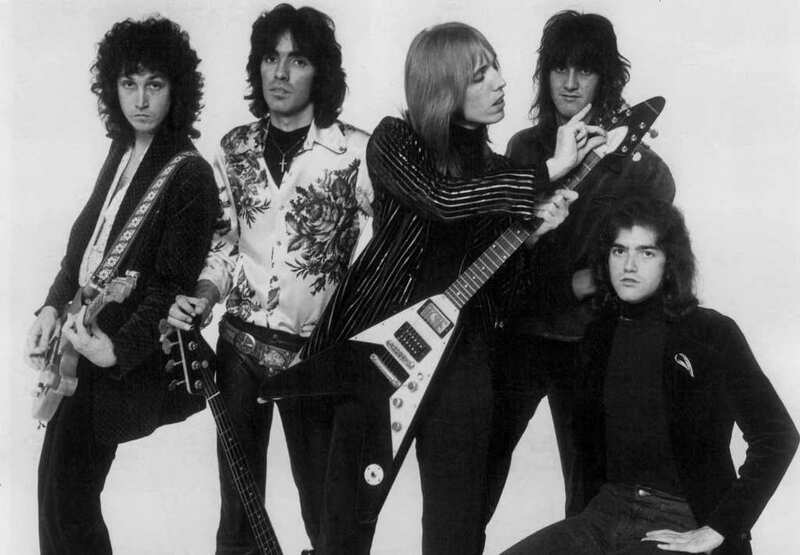 One band that has managed to go down as rock and roll sensations all around the globe are ‘Tom Petty and the Heartbreakers’! 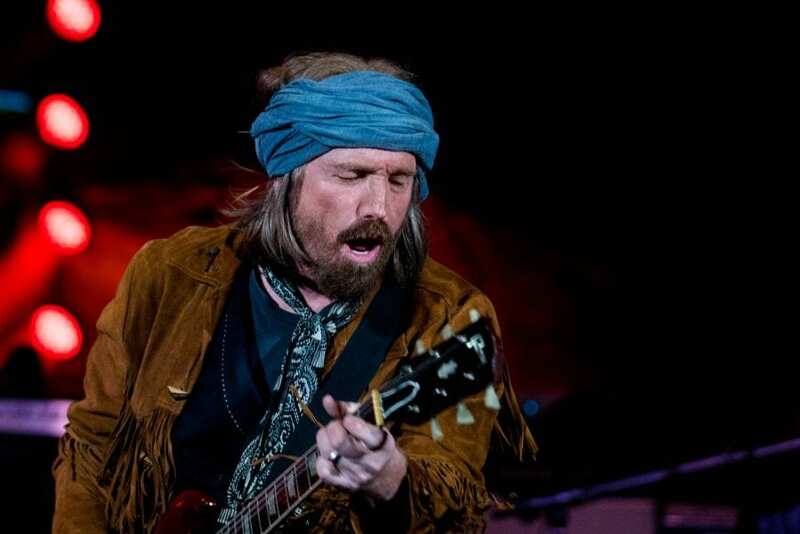 As well as their incredible number of albums behind them, frontman Tom Petty has also had a thriving and fruitful solo career along the journey. This man is definitely one that likes to keep himself busy as he was always known to be working on some form of project. 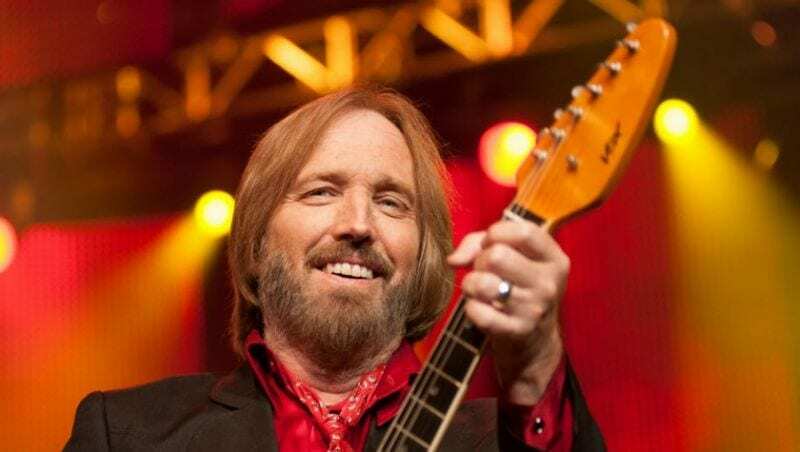 Life for Tom Petty was definitely not always an easy one though and left the singer with some incredible hurdles he would be forced to overcome. Although the on-stage persona we were so used to seeing was one of someone having the time of their life when the curtains dropped it left a different story behind the scenes. 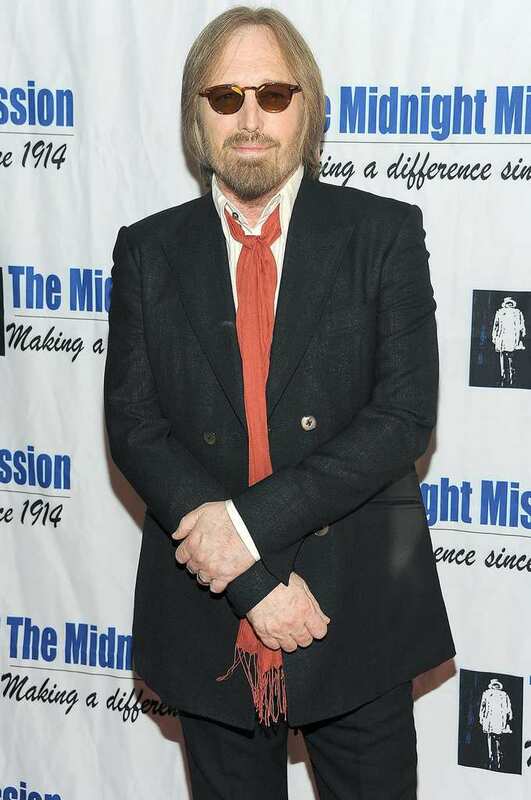 All the way to the tragic end, Tom Petty had various struggles to overcome, some more daunting than others. So how was it this rock and roll legend was performing center stage as well as he ever did just a week before his untimely death? 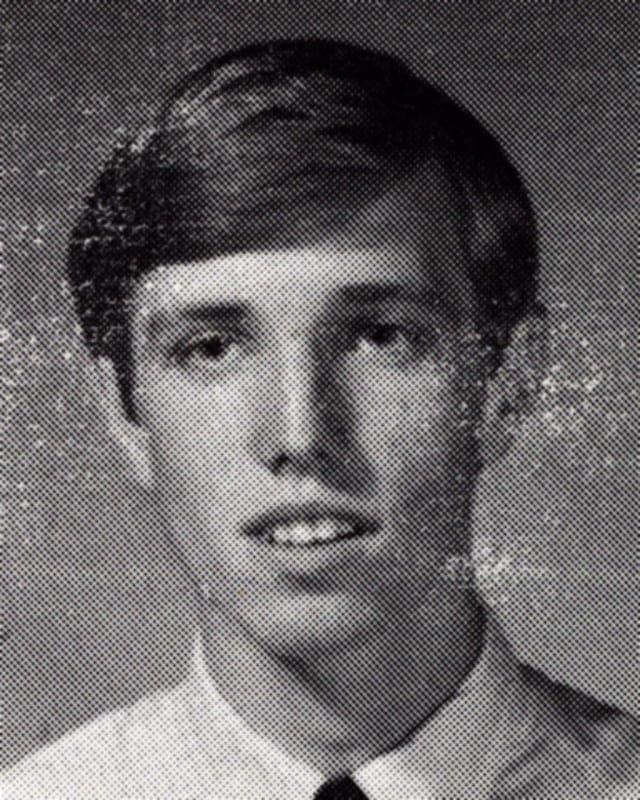 Thomas Earl Petty, born October 20, 1950, was the first of the two sons couple Kitty and Early Petty would have. 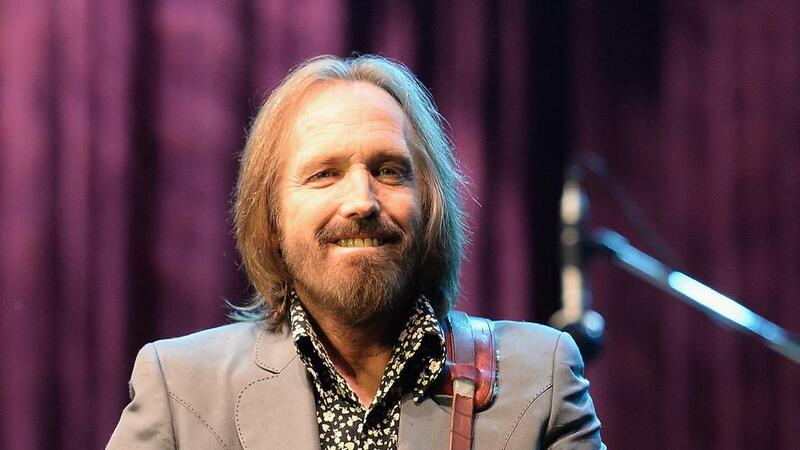 Petty was reported to have a troubled childhood growing up, but he didn’t let this stop him. 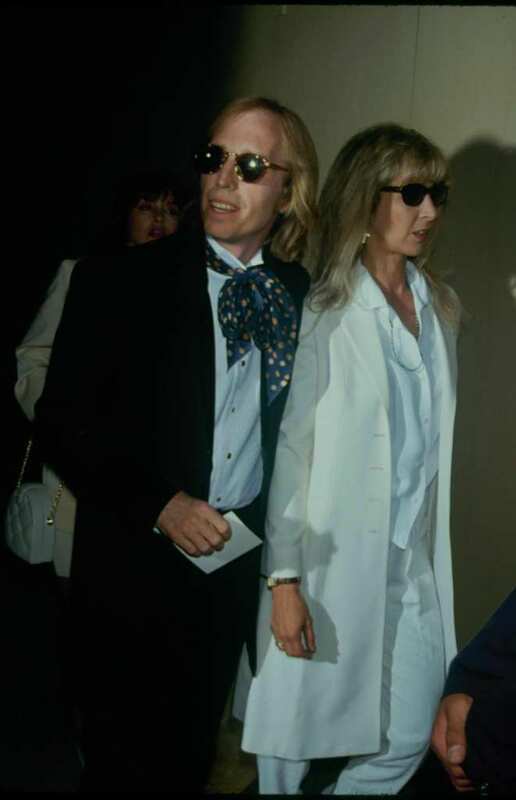 Petty was close to his brother and mother growing up but had issues with the relationship with his father. At 10-years old Petty was lucky enough to meet rock and roll king Elvis Presley who he began to idolize, as well as the Beatles. After meeting the King himself, Petty was invited by his uncle to go and watch the filming of ‘Follow That Dream’. Petty’s uncle was working on the film’s set that starred Presley and knew his new biggest fan would love the opportunity to get up close and personal with the star again. Rushing home from the movie set he quickly traded his slingshot for an Elvis collection with his friend Keith Harben. This would start Petty’s love for music and devotion to the art at an early age. Petty quickly set about the task of forming his own. In high school, he found his love of music began to take over his life. The ‘Epics’ were born, and at 17-years old Petty decided he would drop out of school to pursue his career as a rockstar! The Epics became ‘Mudcrutch’, so named because of the farm that two members lived on. Quickly taking the role of frontman and songwriter, Petty gained a local fan base! Moving to Los Angeles with his now wife, Jane Benyo, and daughter Kimberly gave the band a chance to reach out to a wider audience. Garages just weren’t cutting it for this band anymore, and they had goals of spreading out and gaining fame! Petty and Benyo had their second daughter, Adria, making this rock and roll family complete. The band signed up to Shelter records in the hope for fame, but it didn’t all go to plan. The Mudcrutches released their first single which, unfortunately, completely flopped for the band. The label was keen to keep Petty on though as they offered him a solo contract! Petty was never one to disappoint and a few years after agreeing to the new terms he was able to blow them away with his talent. Petty was struggling to get a backing band together though, so would need some help from some familiar faces to keep his career going. 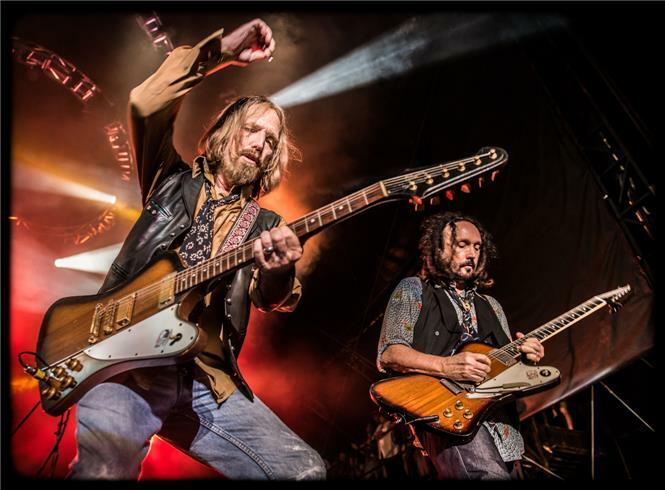 In searching for a backing band for himself, Tom Petty stumbled across his old bandmates from the Mudcrutches. 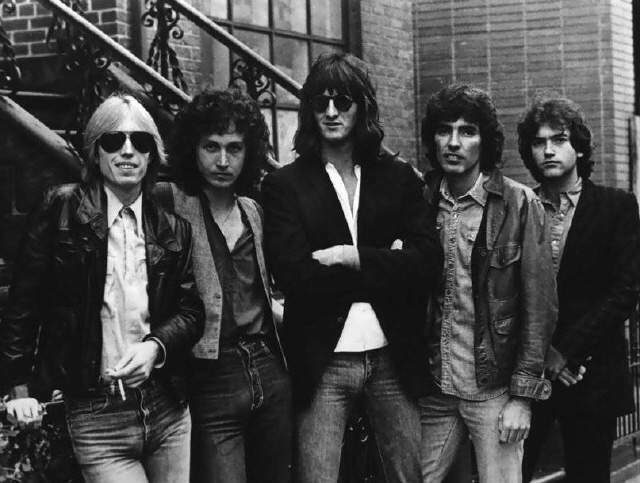 The group underwent a name change and became ‘Tom Petty and the Heartbreakers’ before re-signing a deal with the record label as a new band, rather than just their frontman. Taking inspiration from his idols, the band released their first album and paved the way for all their future success! 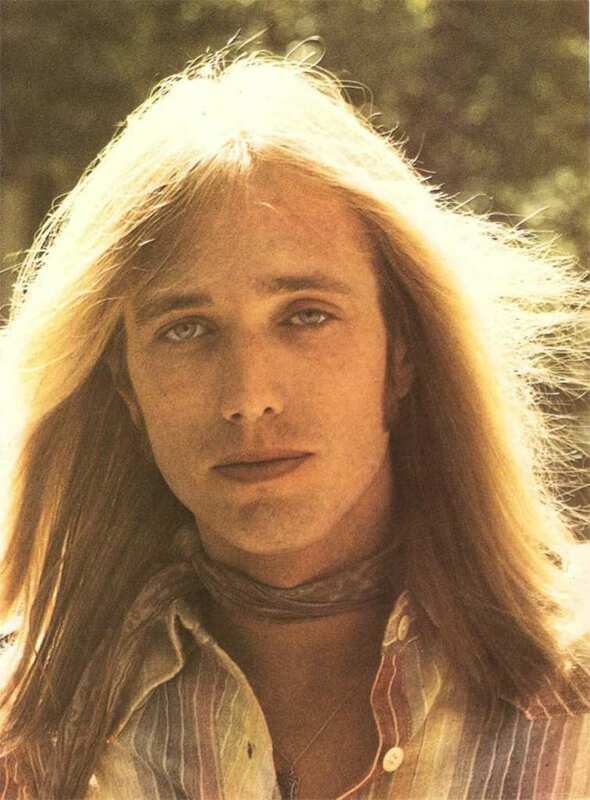 Petty’s voice quickly became recognizable, and his distinct way of singing would become a future hit. The band went to England to go on tour! They ended up having a song of theirs land in the UK charts. The group returned to the U.S. in the hopes that re-releasing a single would get them some recognition on their home turf. Their plan worked and the single reached number 40 in the charts! This was the first sip at the taste of success as the next album would have a lot more success in store for them. Their new chance at fame had left the band feeling over the moon and ready to tackle the charts once more. Their second album ‘You’re Gonna Get It!’ was released in 1978 and saw the boys climb up to an incredible number 23! The joy wouldn’t last long though as the record company was bought out by MCA. This change in ownership meant that getting a contract renewal was nearly impossible and left Petty completely bankrupt trying to cover the legal costs. ‘Damn the Torpedoes’ was finally released in 1979 under Backstreet Records. The album was worth the wait though, as it went on to sell over 3 million copies and just missing out on the top spot of the charts! The album saw the creation of the band’s more recognizable songs and began their ascent to rock super legends nicely. Petty, forever the businessman, got the record label to raise the price for their next album without having to go through a pure rock and roll protest! The band continued on their way to superstardom in their own unique way. Releasing hit single after hit single made the band household names! However, it wasn’t all plain sailing for the band. 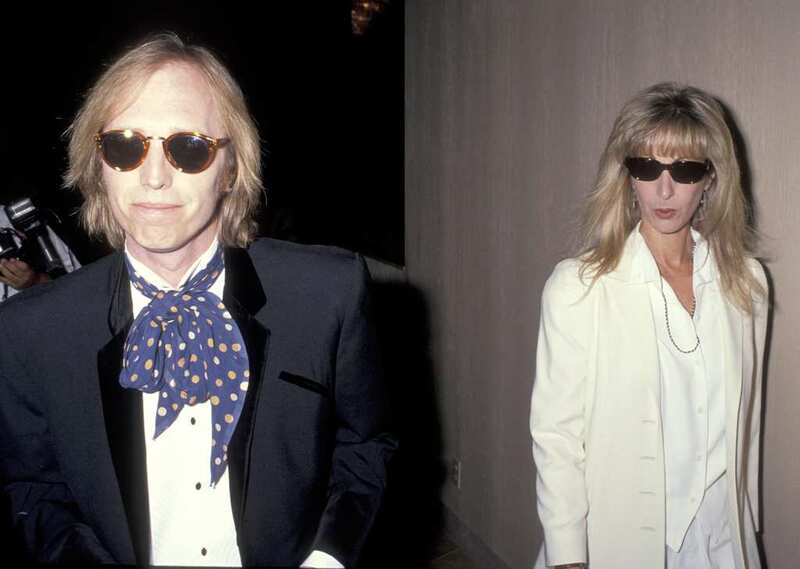 There was a swap out of one of the members, and the fame started to affect Tom Petty’s marriage. Even though the future was still bright for this band, it seemed as though they were in for a bumpy ride on the journey to the top. In an attempt to take their music in a different direction, the band soon began to hit some difficulties. 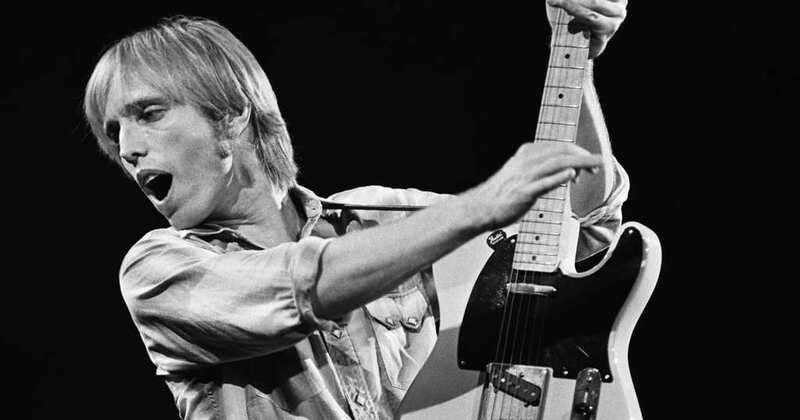 Petty was even angered so much at one point that he punched through the wall of a studio and broke his left hand – not an ideal way to handle the situation! Their fifth album was finally released, as well as a rather iconic music video for ‘Don’t Come Around Here No More’. The band was set to get back on track and do what only they do best! In the 1991 song ‘Into the Great Wide Open’ there were more similarities from ‘I’ll Be You’ by the band The Replacements, only this time it appeared as though the similarities were a bit more obvious. A line in the chorus was the exact same as one from the Replacements song which hadn’t been a hit for the band when it was originally released. It could be by chance, but Petty had the band as an opening act for a year so could be accused of hearing it before! The eagle-eared listener would be able to hear similarities in Petty’s ‘Mary Jane’s Last Dance’ from 1994 and ‘Waiting for the Sun’ by the Jayhawks in 1992. This could once again just be chance, but had the band under the spotlight as Benmont Tench played keyboard for both of the songs. 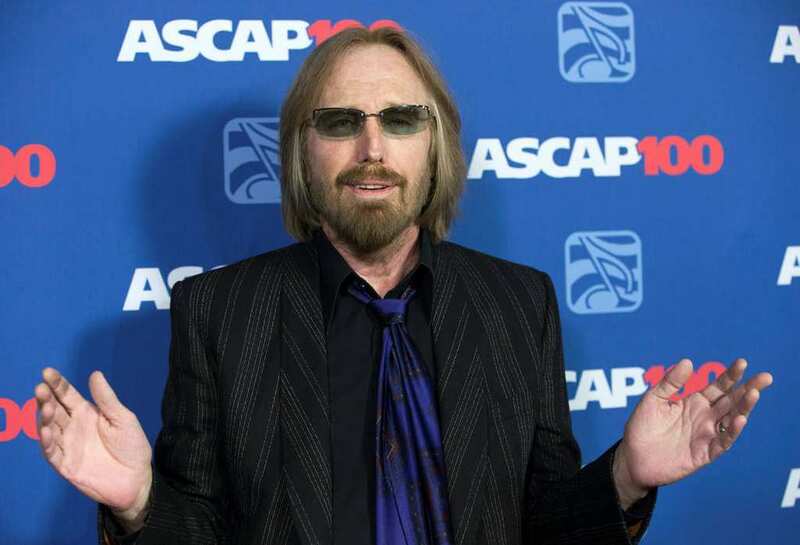 Petty later reported how he didn’t believe in lawsuits after a group was accused of copying his music, but could this really be because he had been trying to do it himself for so many years? 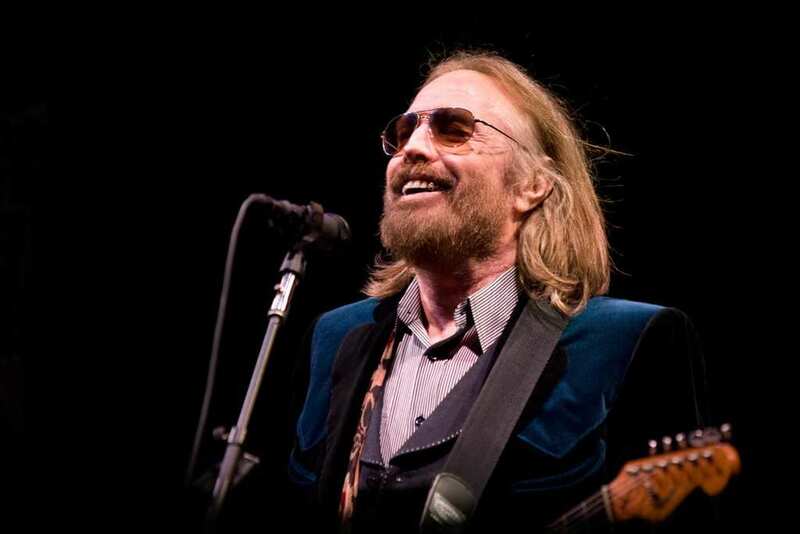 Over the years, Petty began to work on his own music, as well as venture into new band ideas. 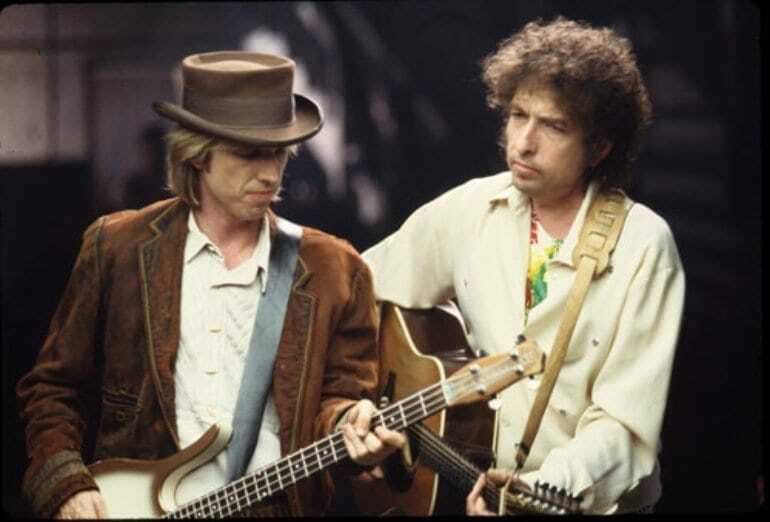 Teaming up with Bob Dylan, Petty formed a new band with Roy Orbison, George Harrison and Jeff Lynne named the ‘Travelling Wilburys’. In 1988 they released a successful album that ended up going triple platinum! This led Petty to work on a solo career. 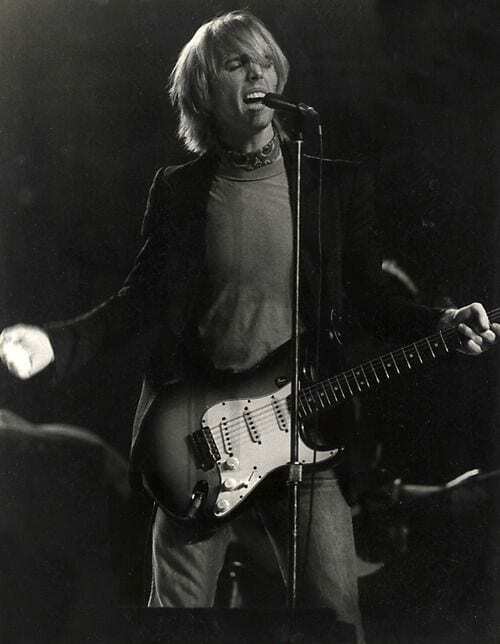 His album was once again a massive success and Petty’s music was becoming increasingly popular all around the world. 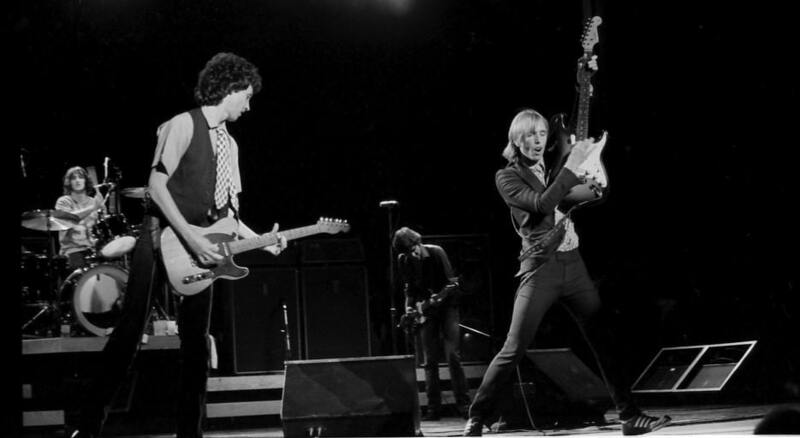 Even though Petty was sailing through his solo career and able to make an incredible name for himself, he never turned his back on his two bands either. 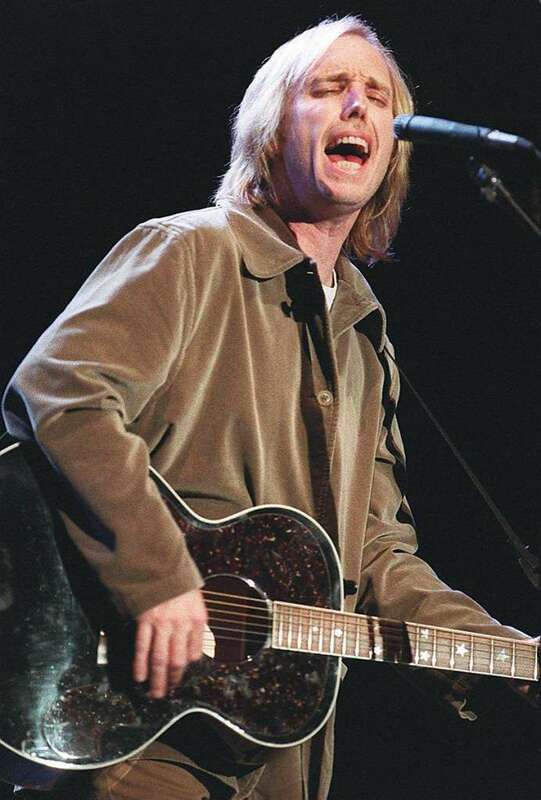 Not one to shy away from keeping busy, Petty released an album with the Travelling Wilburys, and one with the Heartbreakers in 1990 and 1991. The Heartbreakers ended up leaving the record label and celebrated with a ‘Greatest Hits’ album that lasted in the charts for over six years! Definitely one for the playlist! Tom Petty later released that during his time in the band he had too, in fact, had to battle through a heroin addiction. Having been worried about the message it could send out to the younger generation, it was the band’s former drummer that would convince him to go public with the announcement. Petty reported it was due to emotions he struggled to deal with, but he thought it should never be an option for anyone to take in the first place. Petty confirms that a lot of what pushed him towards a life of taking heroin was what had happened in his childhood, as well as other struggles he had to deal with at the time. 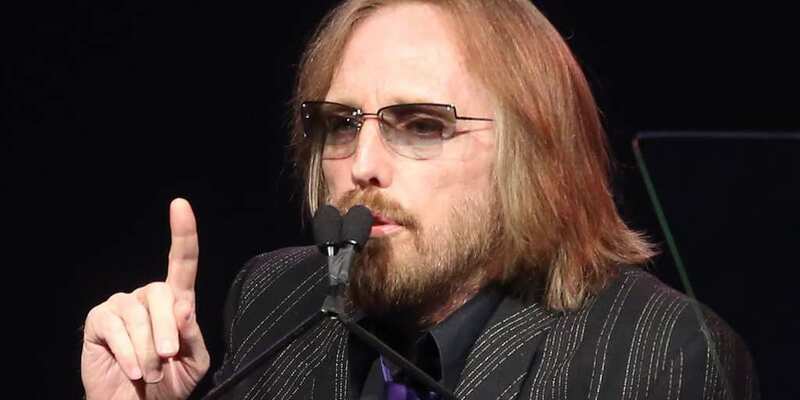 During his childhood, Petty is reported as saying he often suffered at the hands of his father, who was struggling with alcohol abuse and would often treat Petty badly. During his adult life he also found himself in a lengthy divorce from Jane Benyo who was struggling with her own personal issues at the time. After trying to lessen the amount he was taking, and then going cold turkey altogether, Petty realized that he couldn’t do it alone and needed to find help. Checking himself into rehab saw Petty emerge a changed man, completely clean of illegal substances at long last. 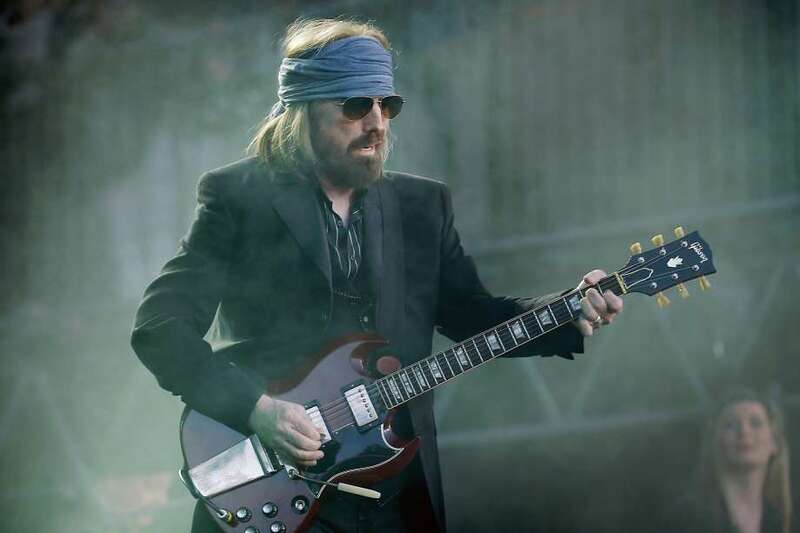 Petty has commented on how you have to have particular journeys in life to realize what it is you need to do to survive, but that without them he wouldn’t have become the man that he did. Following the turn of the century, the band released their eleventh album and had just as much success as with every other so far. 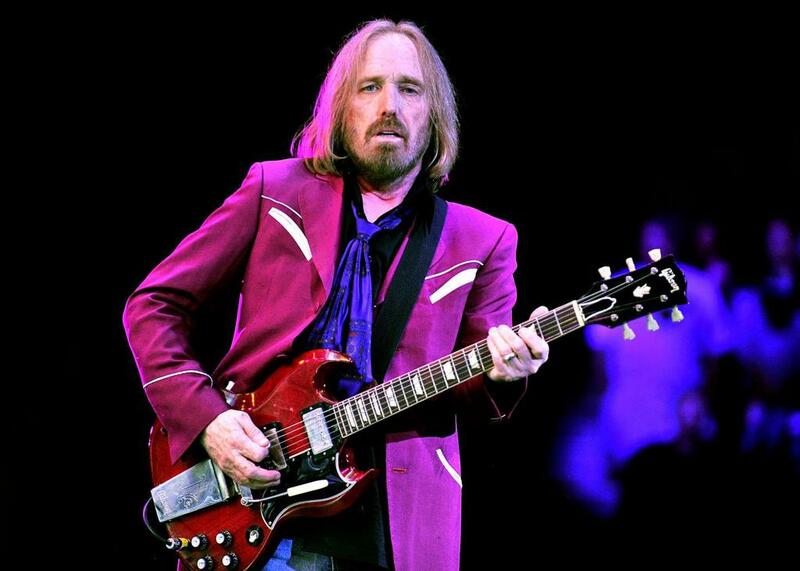 In 2006, though, Petty would find himself going solo once again and started work on his next album. The band did regroup for their 30th-anniversary tour, as well as the odd show here and there. 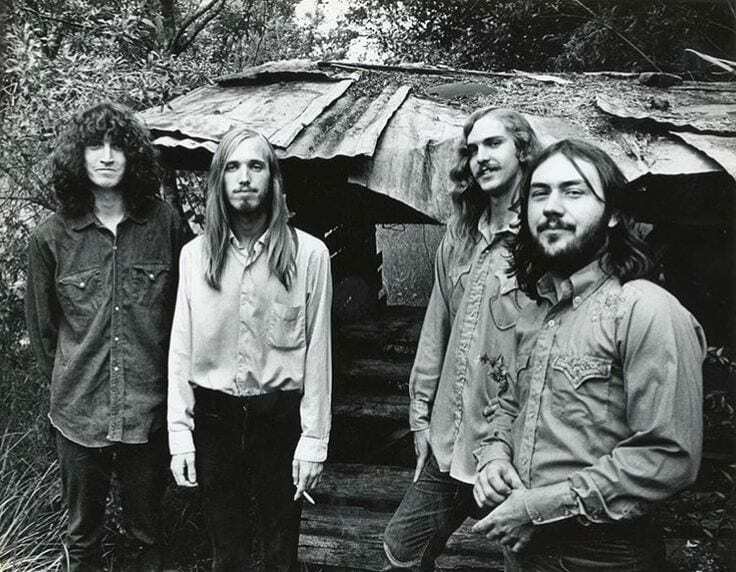 2008 would see the rebirth of Mudcrutch as Petty wanted to record their first album after 30 years in the works! 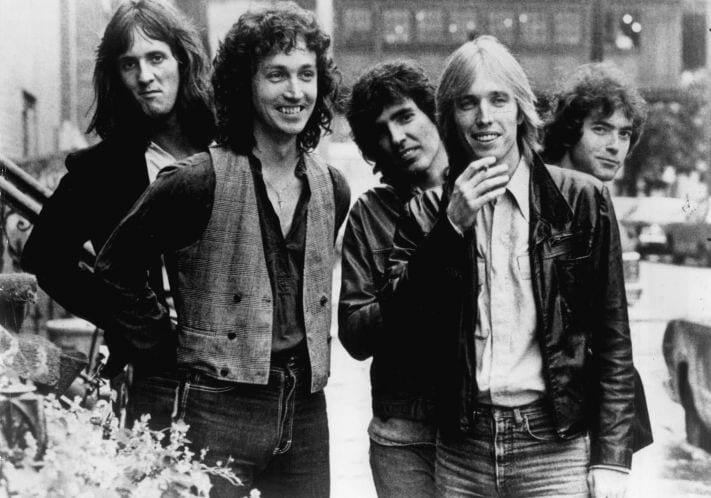 Not wishing to leave anyone disappointed, Petty returned to the Heartbreakers for their live studio album titled ‘Mojo’. The album meant plenty of touring for the band, starting in 2010 and continuing for several years to follow. This would be the wind-down period for the band as they began to approach the later parts of their lives. Having lived full on lifestyles for the majority of their lives, what would they do to follow the success? They say always to leave them wanting more, and the Heartbreakers definitely gave the audience the more they so desperately wanted! 2014 saw the release of ‘Hypnotic Eye’, the band’s 13th album to date. The album was an incredible way to leave things as it was their first and only album so far to reach number one in the charts! The album came before the bands 40th anniversary tour that concluded at the beginning of 2017. 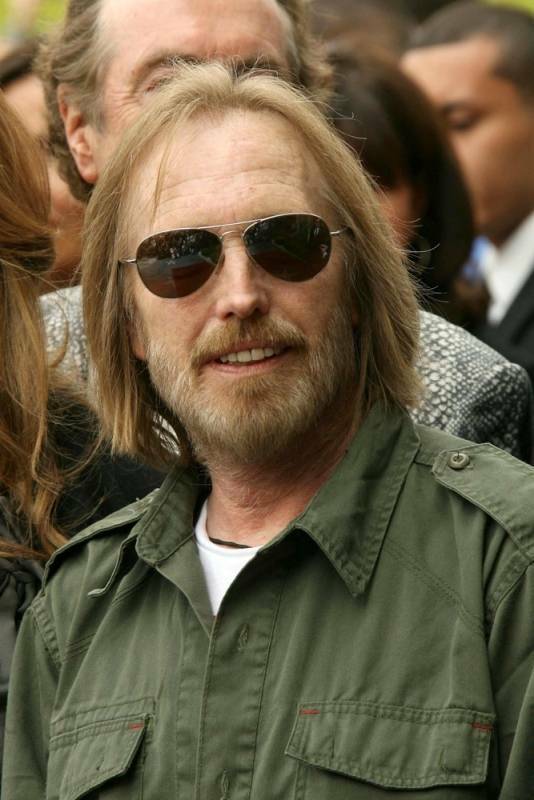 On his album ‘Hypnotic Eye’, Petty released a bonus track for the vinyl release in 2014. We don’t think he managed to make any fans in the Catholic religion though after ‘Playing Dumb’ was released to the world! The song featured lyrics that addressed the victims of the Catholic Church’s scandals spanning over several decades. Petty went on to comment how it wasn’t a personal attack on any religion, but instead a call to release the truth they have been trying to cover up for years. Petty continued to defend the track in true style. He added how he felt that he had been asked to play dumb when he had been raised among Southern Baptists in his childhood. The song projects the idea that if you pay enough money, then your secrets will remain just that, but Petty did not agree with this statement one bit. Finishing his speech with how he thought religion was the basis for any war, Petty sure did make his point! Tom Petty was not the first musician to explicitly talk about what was happening within the church, with Sinead O’Connor having publicly torn up a photo of Pope John Paul II while on Saturday Night Live. O’Connor was reported to try and stop people living in fear and to be honest about what is happening. Petty went for a different route to end the problem though, as he wrote lyrics about the people of God living with hidden devils in his song. ‘Playing Dumb’ wasn’t the only song on the album that was cause for discussion! For years it was reported that Petty would avoid topics that seemed to be attacking a certain person, group, or way of life, but in 2014 this all changed. Although he never released which song it was in particular, rumors were floating around that it was ‘American Dream Plan B’ that was the song in the firing line for its attack on the nation’s wealthiest people. May as well go for it all we suppose! 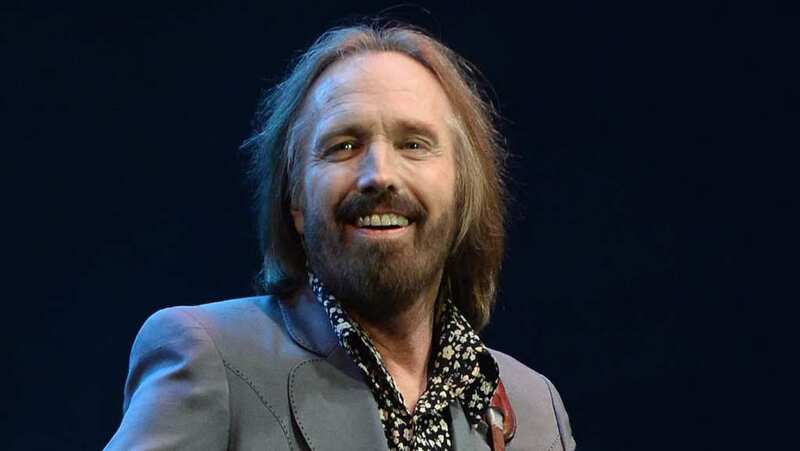 On Monday, October 2, 2017, Petty was found to be unconscious, unable to breathe, and suffering a full cardiac arrest at his home in Malibu during the early part of the day. The star was rushed to hospital, where he was unable to be revived. Tragically at 8.40 pm PT the superstar rock legend was confirmed to have passed away. 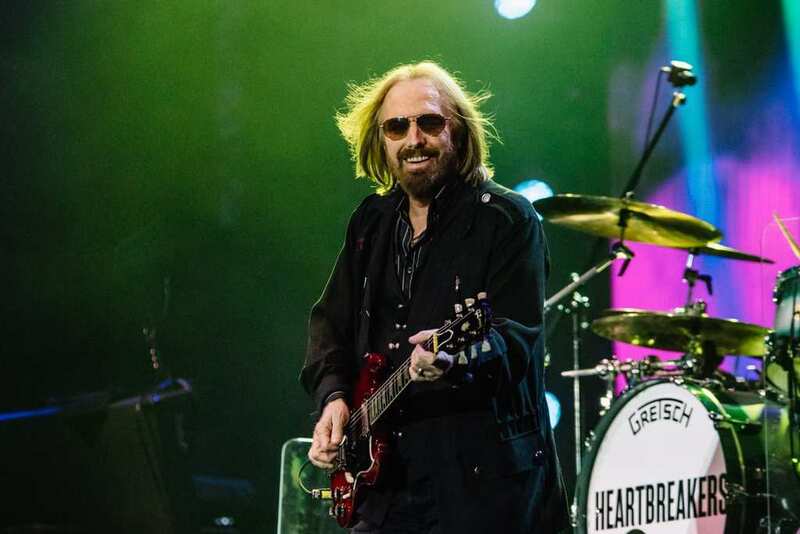 Tom Petty and The Heartbreakers had been at the Hollywood Bowl the week before finishing their 40th anniversary tour. The Heartbreakers had reported to The Rolling Stone magazine how they thought that the tour could be the last big band for the tour. 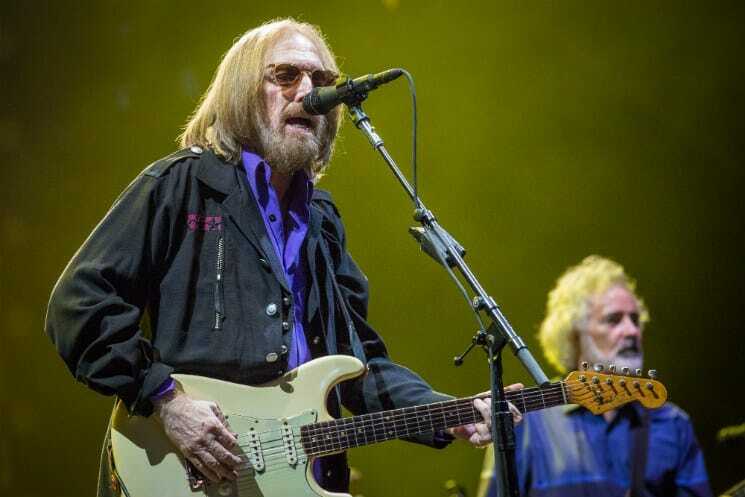 Earlier in the year, Petty had spoken of how the band members were getting on into the later stages of their lives, and Petty in particular now had a granddaughter that he wanted to try and spend more time with. Being the first tour for the band in 18 years, had he actually known that something might be laying on the cards for him? 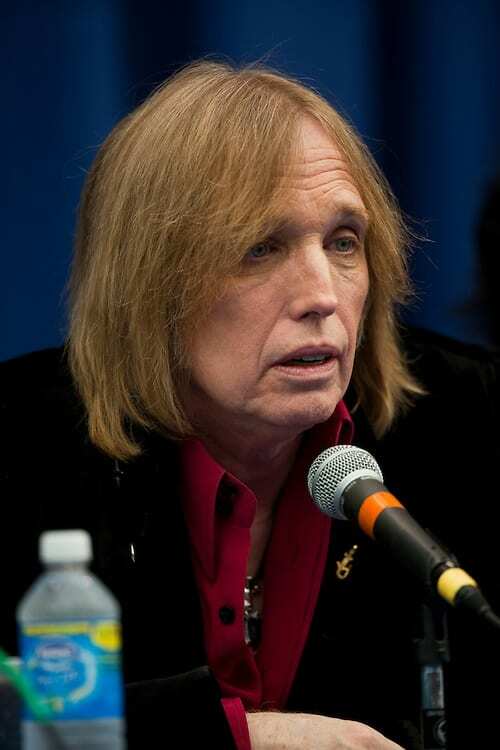 Petty has left behind an incredible legacy for the world. Leaving behind two daughters, this superstar has been left tribute after tribute from fellow musicians and celebrities. Twitter erupted, with the likes of Kid Rock, Paul McCartney, and Mick Jagger all being among the people to pay their respects to the late star. Having inspired plenty of musicians with his musical talent over the years, it has come as a shock to both family and fans of his passing. The world truly will miss this legend.